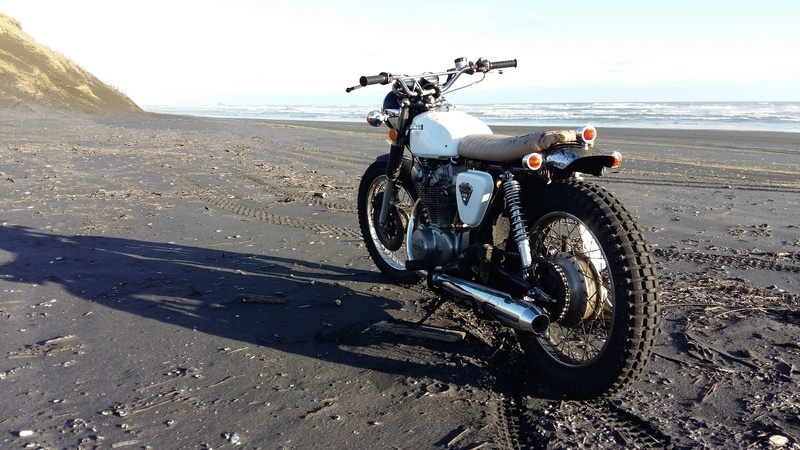 Homemade seat pan and upholstery, longer swingarm from a CB360, CL450 tank, new bars, Shinko tyres, longer rear springs because of the longer swingarm.. The Rider forever bike show is a great way of spreading the word and attracting more like minded people to our humble little cause. If you haven't already, be sure to find us on Facebook. 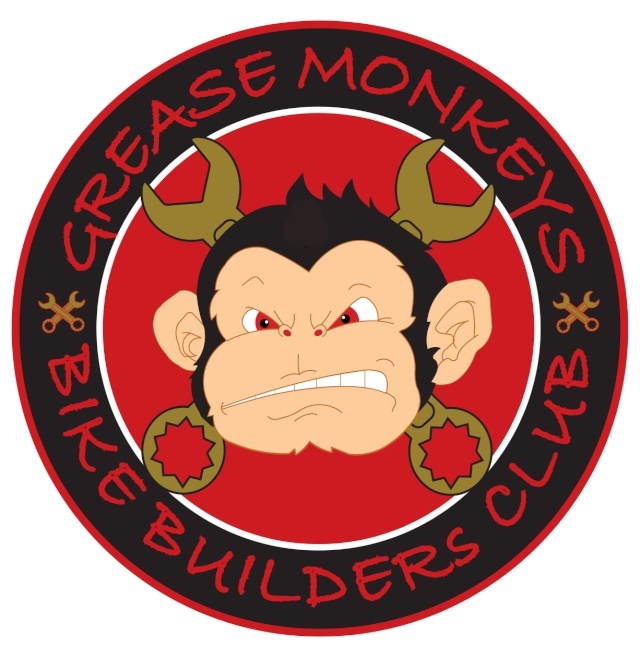 Grease Monkeys - Bike Builders Club. With the warmer weather approaching, there will be more rides, catch ups and other events being planned, so if you can we would love to see you get along. 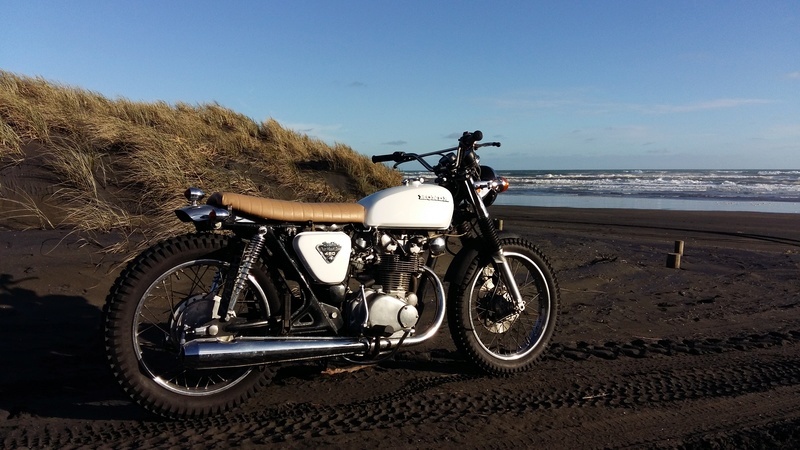 The Distinguished Gentleman's Ride will probably be our next major event. » D'Andre Hospedales 09/10 Season Highlight Tape.